Insurance agents really have a lot of leeway. They can price match and they can offer many discounts. There are also many decisions you can make about your policy that will save you a bundle. 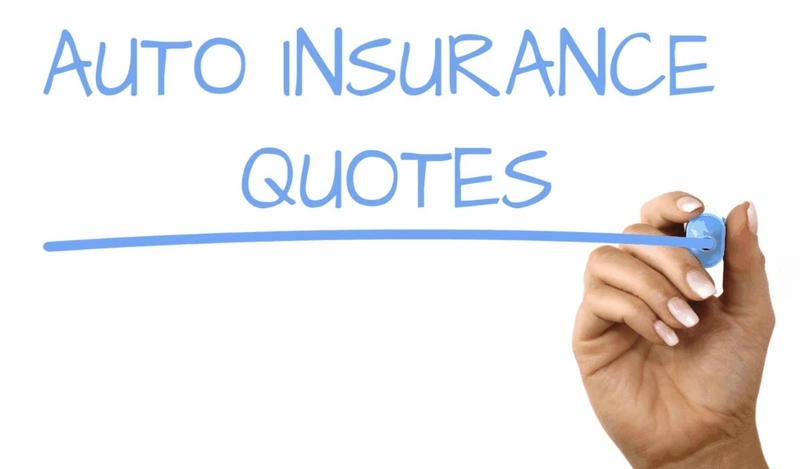 For example, if you change your deductible on your collision from a $50 deductible to a $1000 deductible, you’re inline for a huge premium savings. If you don’t think you could come up with $1000 out of pocket, then change it to a $500 deductible; you’ll still save a sizable amount on your annual premium payment. You can also get more of a savings if you change your comprehensive deductible. Many people needlessly carry full coverage on their older vehicle. They originally purchased the vehicle new, paid for full coverage and to this day, continue to pay the same high rate. 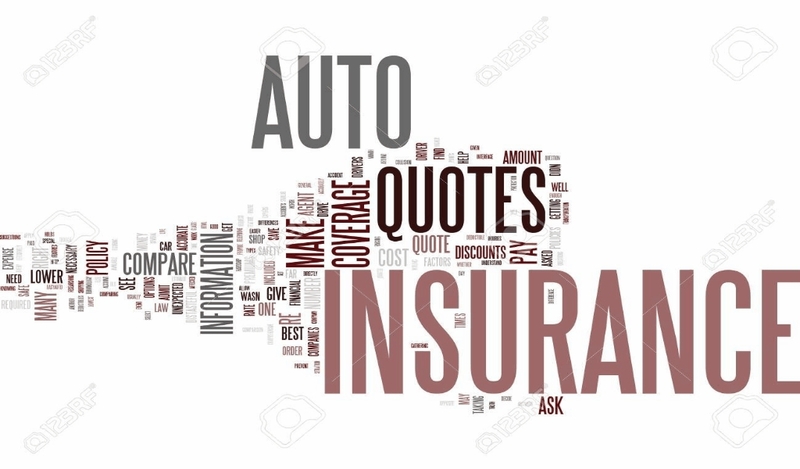 Their ten year old vehicle may be worth $1000 or less, yet they continue to pay $250-$450 every six months (total $500 to $900 dollars a year) to keep full coverage on their old vehicle. 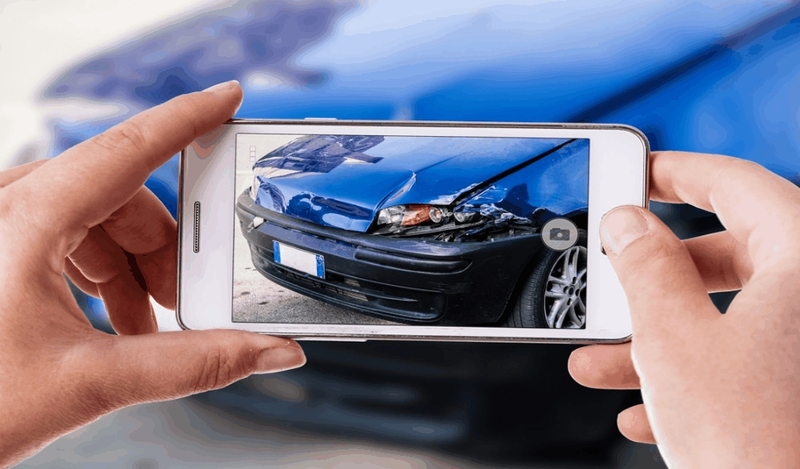 However, if they have an accident and totaled their vehicle, the insurance company will only pay them the wholesale value of the vehicle. The amount they would receive could be $1000 or less. 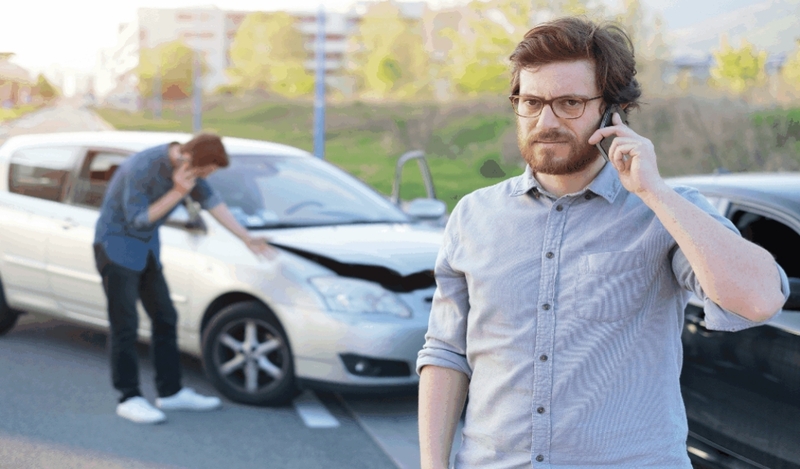 A vehicle that old just needs the insurance that protects the other person in case of an accident. 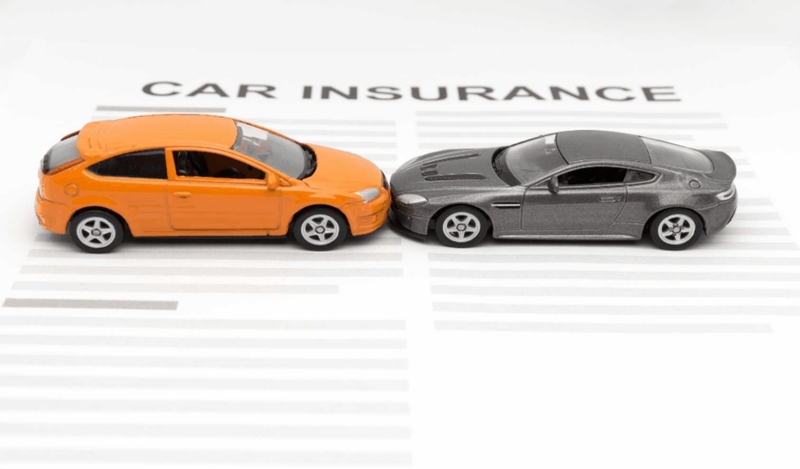 Another method to save more on your insurance is by combining your vehicles and other insurance together to get you additional savings. 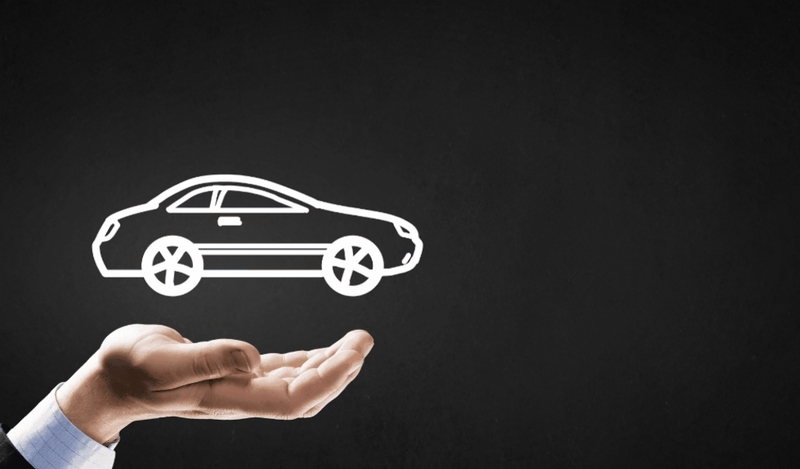 All insurance companies offer a multi-car discount (if yours doesn’t, it’s time to switch companies). Further, many will discount more if you have your homeowners or renters policy with them. There are a few other discounts that you may not be taking advantage of. It seems obvious, but make sure you are getting the correct rate for your age. There are discounts for various ages than can save you lots of money. Check with your agent on this one. 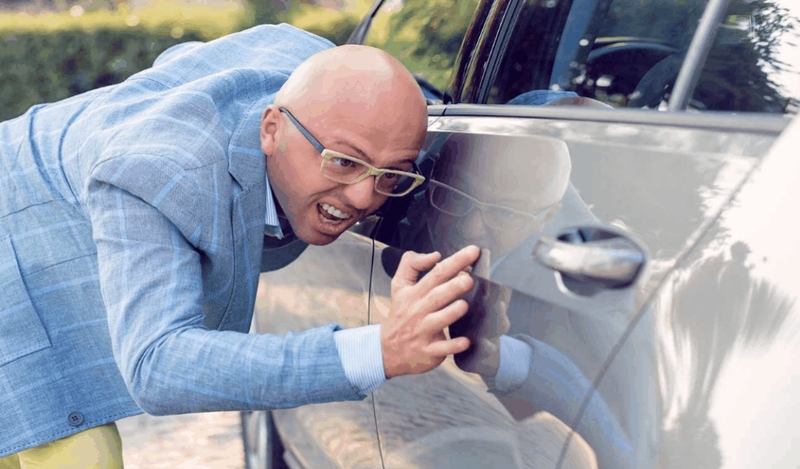 Also alarm systems on your vehicle are usually good for a discount. 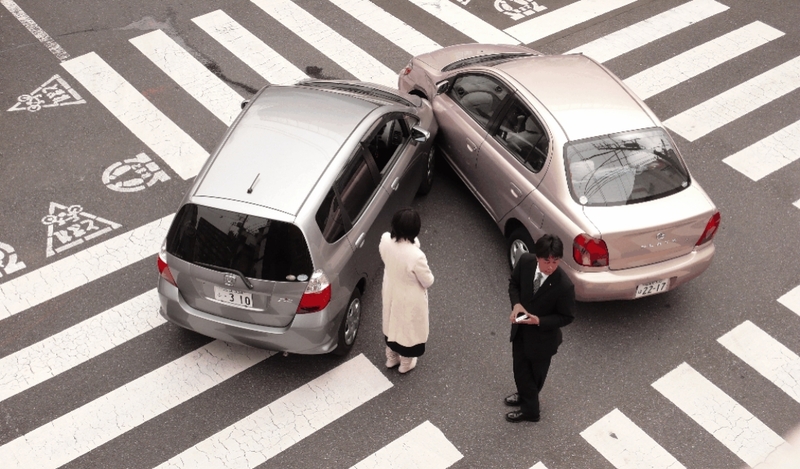 Additionally, anti-lock brakes and air bags can also help lower your premiums. 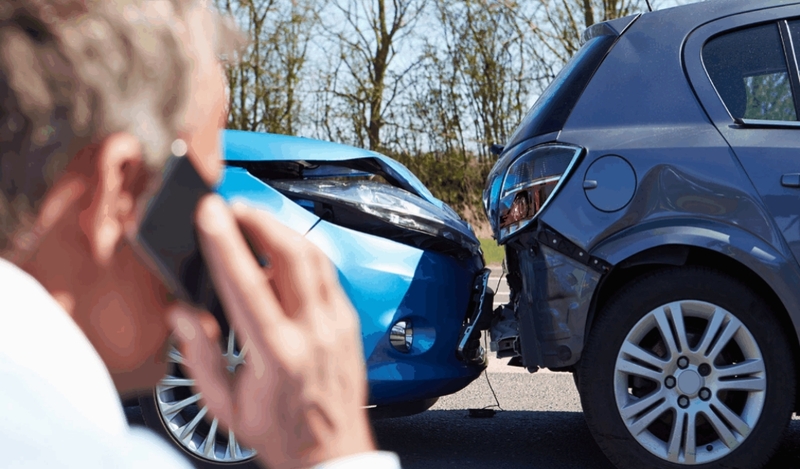 Up In Arms About Automotive Insurance?